Submit posts of you enjoying a fresh & delicate Rose! 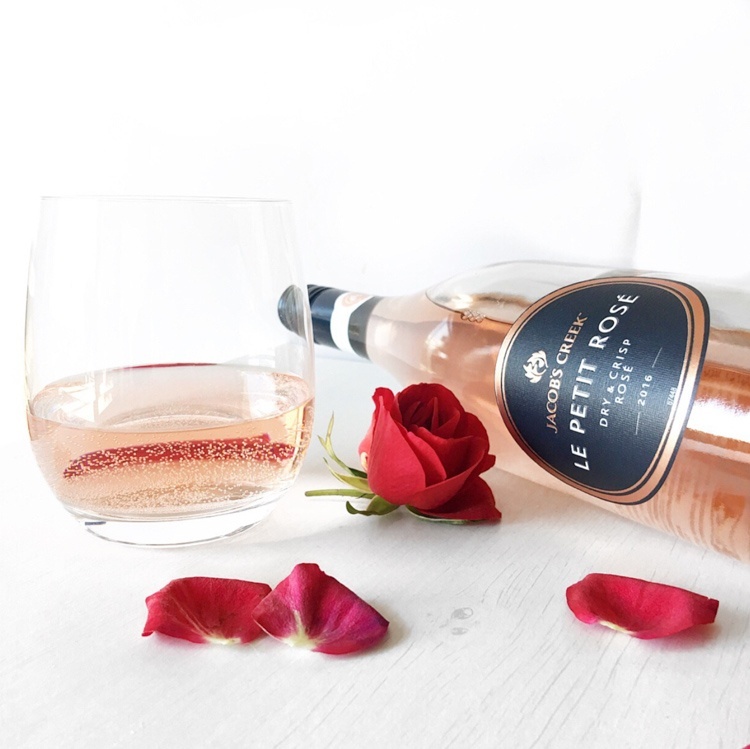 Highlight your love for the drink in seasonal lifestyle pics, referencing Dan Murphy's as the destination for Rose – particularly the Jacob's Creek Rose now in-store. Include a link to the product page on the Dan Murphy's website. alis.travels Gonna get me some of this!